Anaya’s desire to learn the universal language of music emerged when she was 4 years old reared by a rich culture driven by music and the arts. Anaya is a timeless composer and vocalist devoted to elevating the human spirit through music, to fulfill a collective yearning shared by humanity for harmony, unity and balance. Anaya’s desire to learn the universal language of music emerged when she was 4 years old reared by a rich culture driven by music and the arts. Her musical journey began on guitar and piano, which led to many years of dedication to composing and producing her own albums. Music is the heart of Brazil and has been the foundation for Brazilian culture enriching all festivities, religious ceremonies and simple daily life. 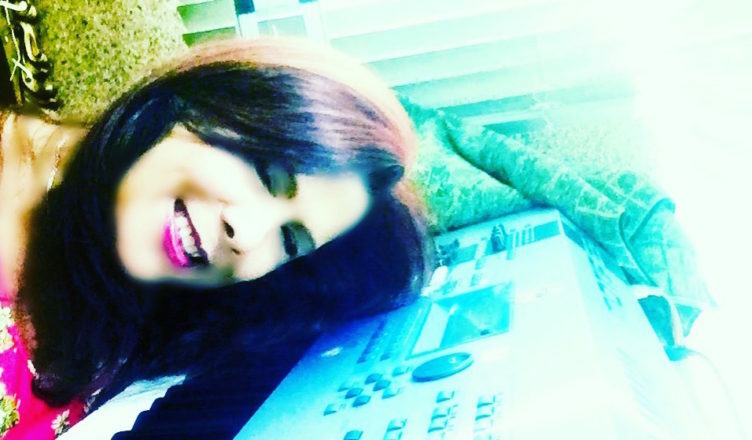 As an accomplished composer, performer and producer, Anaya passionately expresses her spirituality and the influence of her Brazilian roots through music, art, and poetry. Her style truly captures the soothing, inspiring and energizing essence of Brazilian music, which delivers a stellar synthesis of genres such as new age, electronic and melodic trance. 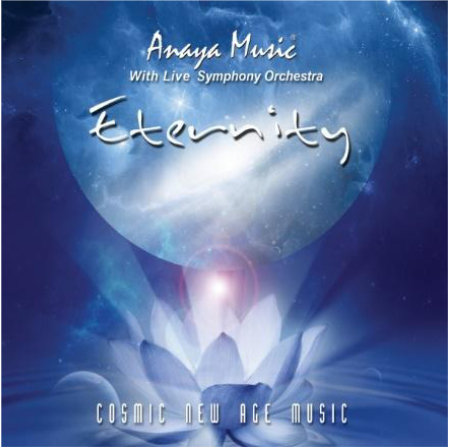 is My Path to Eternity.A blissful journey through poetic soundscapes, “Dharma” paves a peaceful path to “Eternity”; Anaya Music manifests her childhood dream to play alongside a symphony orchestra. An absolute must for your collection. Sometimes it’s really nice to be taken away to a far off land of beauty peace and tranquillity, and through this wonderful album by Anaya we can do just that. This is one of those stunning albums that are as rare as rain in Cyprus! developments and successes.What motivates me to continue bringing my music to the world is to elevate human spirit through music and beauty and to touch the human heart. My last album ‘Eternity’ has been received by everyone with great appreciation and received wonderful reviews, airplay and a top ten chart position at ZMR. 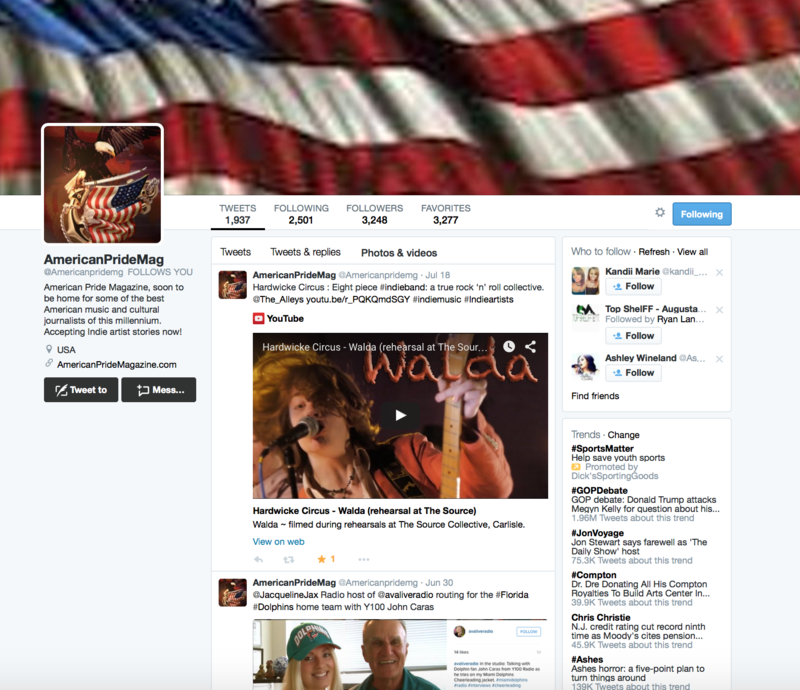 I am very grateful and I thank you all for your support! I have plans for 2017 and 2018 to have my music performed in the USA by various Symphony Orchestras and I will keep you posted on the development of these concerts. Musical scenario is for popular music hiphop, Samba, sertanejo, funk, tchan and mpb. 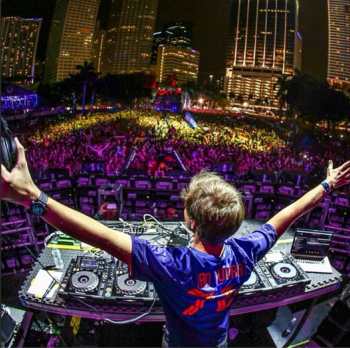 very much devoted to big names and give few opportunities to unsigned artists. The new SM”s and independent. Professional are now changing this scenario. Many new opportunities are being offered to new artists that don’t want to submit to the slave Rules of big labels. I would like to have 5 minutes..